You were alone in your house one stormy night. Someone attacks you from behind and knocked you out. When you woke up you were locked up inside the house and you need to escape in order to report the incident but first find your car keys! 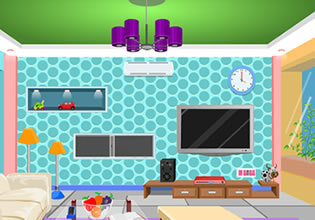 A great new escape game created by EscapeGames365.